Here is my first project made with April club kit. It's an easel card with drawer. Marci was coloured with Distress Markers and Spectrum Aqua markers. Papers are from Maja design (Fika). Sentiment "A kind word is like a Spring day" is also part of this club kit. 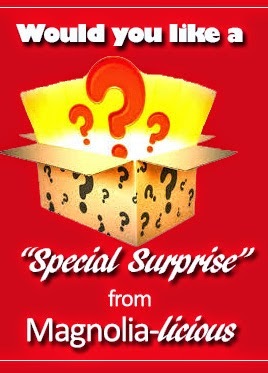 Sign up today to start your subscription with the May 2015 Kit! Soooo ... your project must have some kind of number on it!!! Easy, right? I made a Birthday card featuring See no evil Edwin from Pink and Blue Ribbon collection. The sentiment is from LOTV and it's really great. Edwin was coloured with Distress Markers and ink pads. I also used two background stamps: Post mark from With Love coll., 2012 and Love post from Valentine coll. 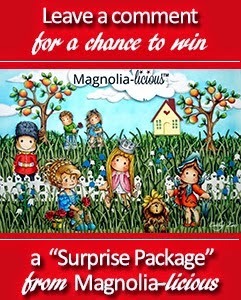 It's the last Sunday of April and new Magnolia only challenge at The Ribbon Girl challenge blog. I made a baby girl card using Tilda in bath. I think this is the oldest stamp I have (from the oldest collection I mean) and she's a darling. Tilda was coloured with Distress Markers and ink pads on Langton 300g NOT watercolour paper. Dies I used are from la-la land crafts. Today I'm showing my latest card featuring Garden Avery from Paper Nest Dolls. Avery was coloured with distress markers and Spectrum aqua markers. You can get her HERE! I stamped her on Langton HP 300g watercolour paper. There is a lot of different dies on this card. 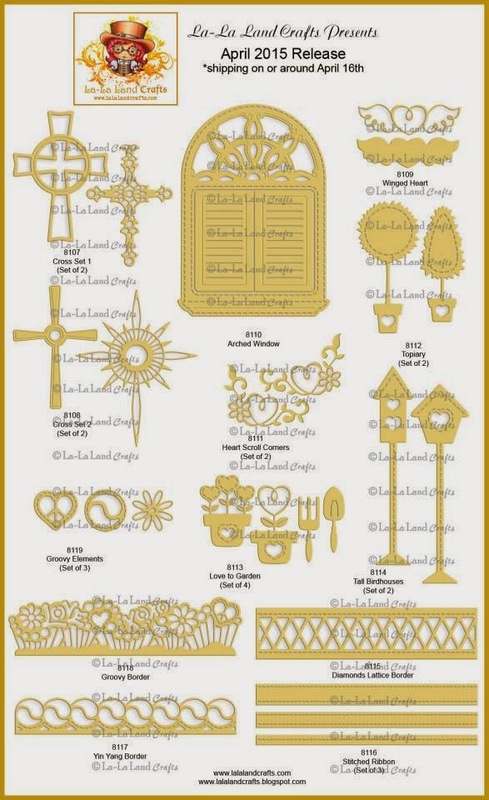 Most of them are from la-la land crafts (there's a new release, check it out). You can get them all from I am roses! That's all from me today. Have fun! .... and what can be sweeter than this Shy Marci from the latest release? Papers are from Pion - Paris flea market. 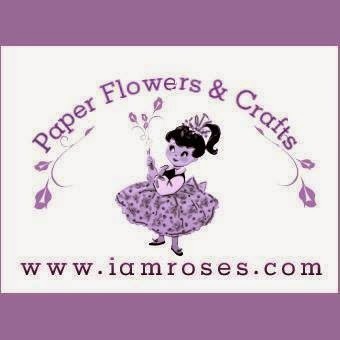 Gorgeous flowers are from I am roses. 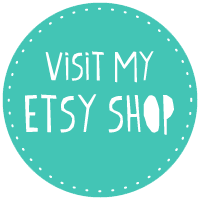 To get more inspiration go to la-la land crafts BLOG! Finally I have a Magnolia card to show you, using one of the new stamps, called Proud Tilda. She is part of the 4th-Graduate collection. This stamp along with a few more was bought for me at Paris craft show by my dear friend Celine. Celine was super kind to buy these for me and send them to Slovenia. She also sent me a gorgeous tag with 2 pretty dies (you can see them on this card) for my Birthday. Thank you again sweetie! Tilda was coloured with Distress markers and ink pads. Papers are from Vintage baby collection (Maja design), love these!!! I tried to keep it simple this time, because the image is so pretty and I think she says it all! Flowers are from I am roses. Those stitched rectangles are from CC Designs, they are called Make a card #1. Thank you for visiting my blog today. Have fun! Today it's my turn to share my ''W''ednesday card for Magnolia-licious store. ''W'' posts feature stamps from different lines like Saturated Canary, Wee stamps, Wild Rose Studio, Penny Black and Candibeans. Every few weeks I'll be posting a card with one of these stamps. For my dt project I made a clean and simple card using cute bunny from Bebunni floral collection stamp pad called Lucky you. On this stamp pad you get bunny and also a few great sentiments. Bunny was coloured with Spectrum Aqua markers. I made this card minutes after I got this stamp in my dt package. This little guy is soooo adorable and fun to colour. He's name is Sherbet and he was part of April release at C.C. Designs. I coloured him with Distress Markers and Spectrum Aqua markers. Sentiment 'Time to party' is from AmyR Stamps HB2U Sentiments. Today It's my turn to show you one of the cards made with Paper Nest Dolls rubber stamps. I made a tea cup shaped card with Fairy Emma with Tea. Fairy Emma with Tea was coloured up with Distress Markers and Spectrum Aqua markers. I added a lot of glitter to her wings and that cute little heart in her hair. If you wish to see more beautiful cards made by other PND dt ladies, go to Paper Nest Dolls blog. That's all for today. Have fun! and welcome to New Release Showcase Day 5 at la-la land crafts. Team Friday is hosting another showcase day and here's my card ... I used Groovy Luka, together with some new gorgeous dies. 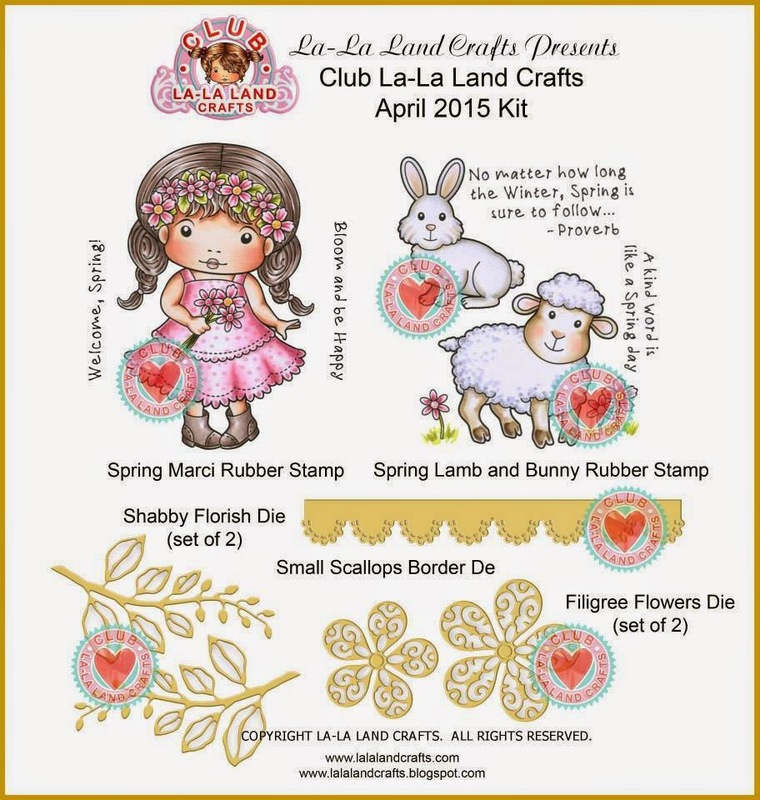 All new dies and stamps are already available at la-la land store. You can see the whole new collection HERE! They are all already available to buy in la-la land store HERE. Today it's Team Friday's turn to showcase these brand new cuties. 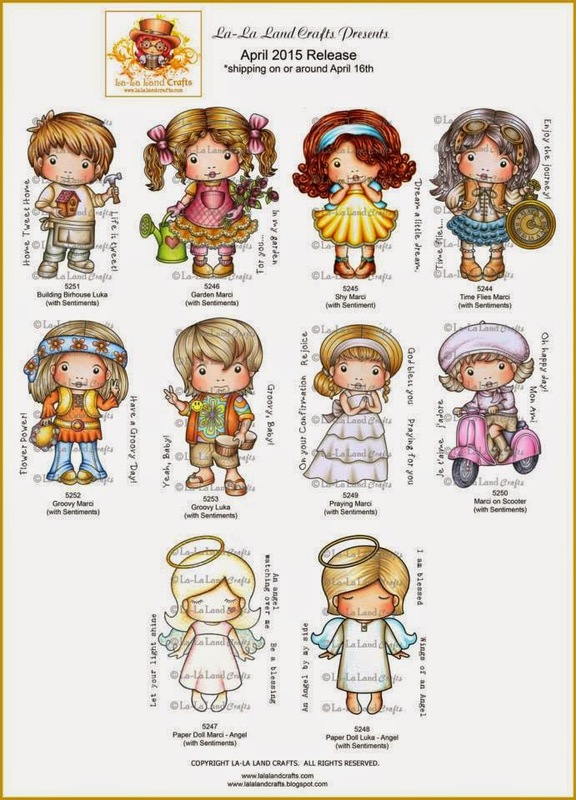 For my card I used Paper Doll Marci - Angel. Sweet, right? I'm sure your mind is playing with this image right now, lol. If you wish to see more projects made by Team Friday, go to la-la land Inspiration blog!